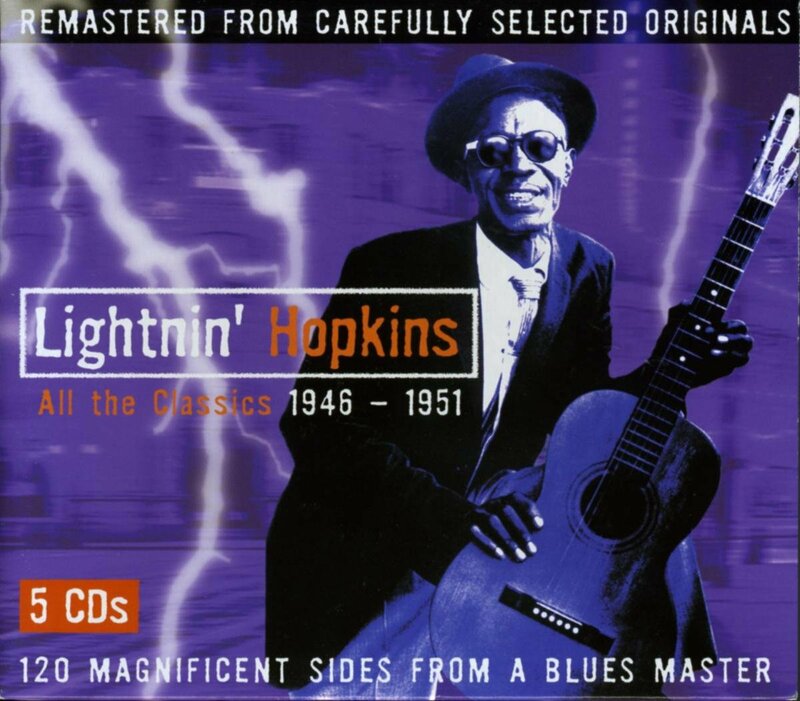 Lightnin’ Hopkins – All The Classics 1946-1951. Some of my favorite blues. The main criticism of the Hopkins style of free-associating lyrics and loose solo guitar ramblings is that after a while they all sound like the same song. This criticism is not wrong; however, it is a very good song, and Hopkins has few equals in expressing that deep lonesome blues feel. 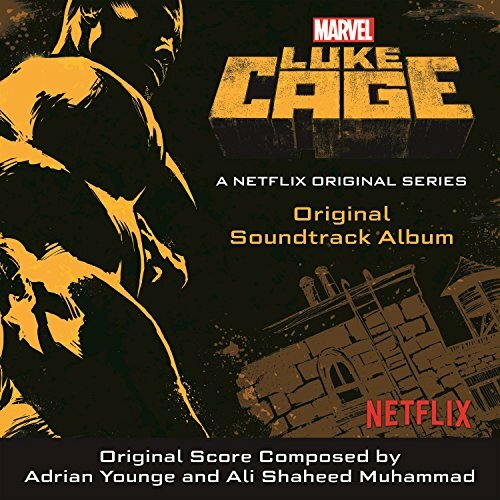 Adrian Younge & Ali Shaheed Muhammad – Luke Cage Original Soundtrack Album. The TV series has a guilty pleasure of late; I enjoyed the musical interludes and the black culture references a lot more than the silly bad guys. It is definitely one of the best soundtracks of recent times, though it does not hold up quite as well when listened to on its own. 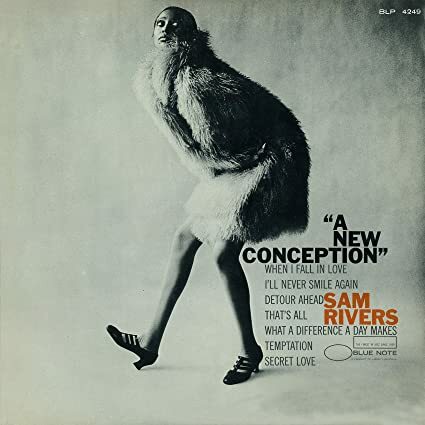 Sam Rivers – A New Conception. The great avant-gardist does standards, and does them extraordinarily well. Every track is brilliant, as good as the much better known (and more readily obtainable) Fuchsia Swing Song, recorded a couple of years earlier. 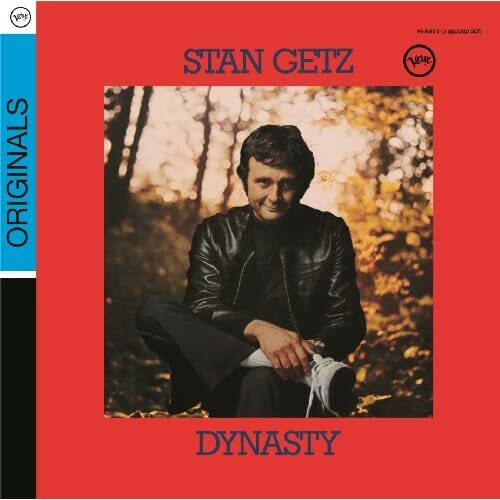 Stan Getz – Dynasty. Are there any bad Stan Getz albums? I haven’t found one yet. This is an unusual recording for Getz, featuring him with a European organ-guitar-drums trio. But it is an unusual recording all around: one of the very few jazz organ recordings without even a whiff of soul jazz, only extended moody explorations. Next Post → Can economics offer more than a counsel of despair to struggling places?